Original content is most impactful when it's directly in the hands of the people who care about it most. 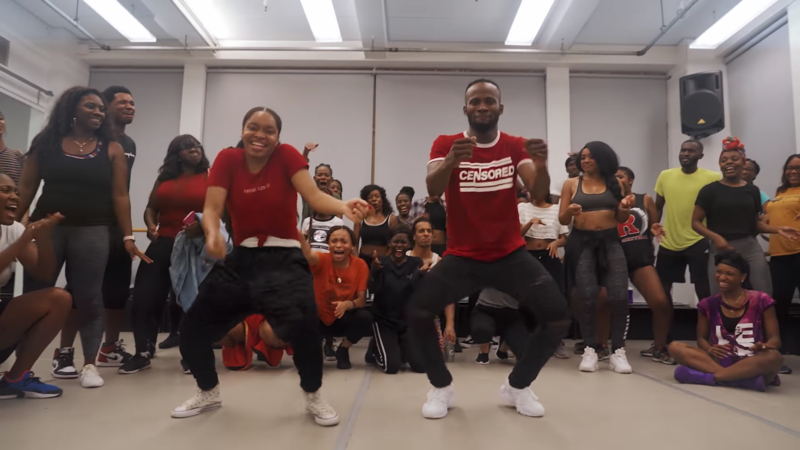 That is exactly what's going on in the world of African dance and choreography on new media platforms such as Instagram, Facebook and YouTube. Progressively, African dance artists have mastered the art of digital content creation and made the internet the main outlet for their creativity. These dance artists (choreographers, instructors, digital marketers and independent filmmakers) are some of the hardest working people on the internet, as they are able to alloy a range of different skills together from video production, art direction and obviously choreography to create regular viral content. Indeed, community is a huge component of the growth of this online session, as most creatives in this regard actively support each other by collaborating, sharing content and borrowing parts of their choreographies from each other. This allows them to expand beyond their original niche audience and collectively grow the practice that they care so much about. To celebrate the creativity, ingenuity and passion of these dynamic individuals from the continent and in the diaspora working hard to shape our collective movement vocabularies with new steps and choreographies, here is a list of some of the most engaging and entertaining dance accounts to follow on Instagram. Dig in and practice your own moves with the dancers below.